Today I have brought 5 best smartphones for you, which gives you up to 6GB of RAM and 2TB storage. Apart from this, you get special features like dual rear camera for photography. Powerful processors of these smartphones give you features such as multi-touching, while there is a long backup of the power battery in them. So, Let's know about the names, features and pricing of these smartphones. The phone has a 6.18-inch IPS LCD display, which has an aspect ratio of 18.7: 9. Its processor works on Octa-Core Qualcomm Snapdragon 845. Talking about its operating system, it runs on Android 8.1 Oreo. It has 12 megapixel and a 5 megapixel rear camera. At the same time, it has a 20-megapixel selfie camera. The phone has 4000mAh of battery. 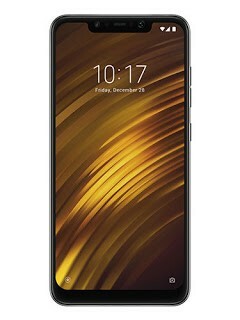 RAM and storage: Xiaomi Poco F1, 6GB / 64GB, 6GB / 128GB, 8GB / 256GB comes with 4 variants of Armored Edition (8 GB / 256GB). Price: Xiaomi Poco F1 6GB RAM / 64GB storage variant is priced at Rs 20,999. At the same time, the price of the 6GB / 128GB variant is Rs 23,999. However, the price of the 8GB / 256GB variant is Rs. 28,999. The price of Armored Editions is Rs. 29,999. OnePlus 6 has a larger display of 6.28 inches. Its aspect ratio is 19: 9. It has a Qualcomm Snapdragon 845 octa core processor. At the same time, its operating system works on Android 8.1 Oreo. 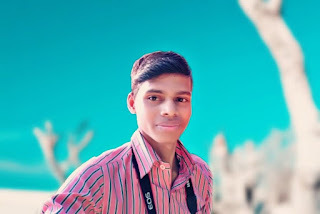 For photography it has 20 megapixel and 16 megapixel dual camera. It has a 16 megapixel front camera for selfie. It has 3300 mAh battery. RAM and storage: Oneplus 6 comes in 3 variants , 6GB / 64GB, 8GB / 128GB and 8GB / 256 GB. 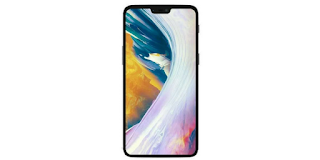 Price: Oneplus 6's 6GB RAM and 64 GB storage variant is priced at Rs 34,999. At the same time, the price of the 8GB / 128GB model is Rs 39,999. However, the price of the 8GB / 256 GB variant is Rs. 44,999. Asus ZenFone 5Z has a 6.2 inch full HD Plus display. Its aspect ratio is 19: 9. Its processor runs on Qualcomm Snapdragon 845. Its operating system works on Android Oreo. It has a 12 megapixel Sony IMX363 image sensor. On the secondary camera, there is a 8-megapixel 120 degree wide angle sensor. It has an 8 megapixel front camera for selfie photography. It has 3300 mAh battery. 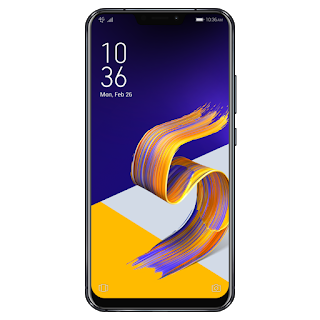 RAM and storage: ASUS ZenFone 5z comes in three variants, 6GB / 64GB, 6GB / 128GB and 8GB / 256GB. Its storage can be increased from microSD card to 2TB. 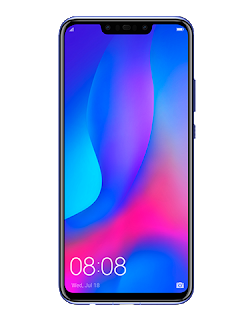 Huawei Nova 3 has a 6.3-inch full HD display, with its aspect ratio 19.5: 9. For power, the OctaCore High Silicon Kirin 970 processor has been given in it. Its operating system works on both Android 8.1 and EMUI 8.2 . It has 16 megapixels and 24 megapixel dual rear camera. At the same time, you get 24 megapixels and 2 megapixel dual front camera for selfie. All the phones on the phone work on Artificial Intelligence. It has a power battery of 3750 mAh. RAM and Storage: Huawei Nova 3 features 6GB of RAM and 128GB of storage. Its storage can be increased to 256 GB via micro SD card. 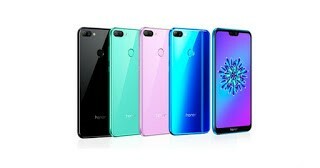 Honor Play has a 6.3-inch full view display, whose screen resolution is 2340 x 1080. Its processor runs on the Kirin 970 chipset. 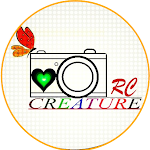 For photography, it has 16 megapixels and a 2 megapixel dual rear camera. At the same time, it has a 16 megapixel front camera for selfie. The phone works on Android Oreo 8.1 and EMUI 8.1 user interface. It has 3000 mAh battery. RAM and Storage: Honor Play comes in two variants of 4GB / 64GB and 6GB / 64GB. Price: Honor Play's 4GB RAM and 64GB storage variant is priced at Rs 20,500. At the same time, the price of the 6GB / 64GB model is Rs 24,500. Also Read : Best Wireless Earphones under Rs 3000 !